How do you feel today - like a Rebel, a Royal or both? 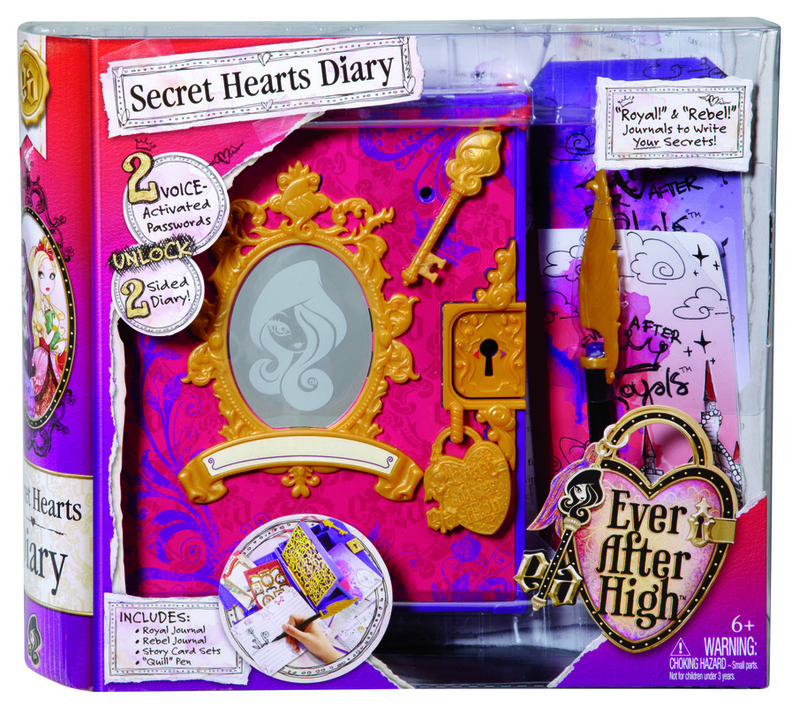 With the Ever After High Secret Hearts Diary, you can explore both sides of your story! This hexcellent password-protected diary keeps your secrets safe forever after. 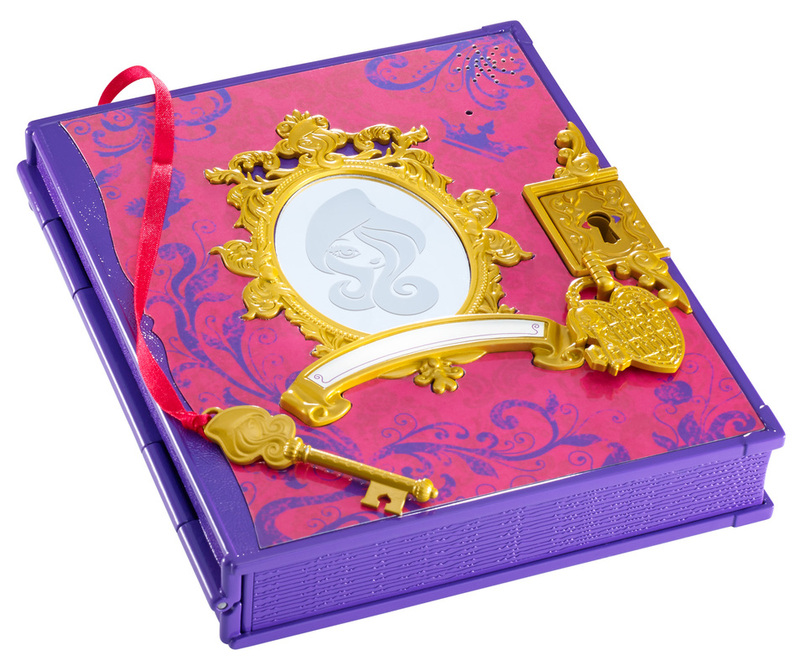 It has two sides so you can write your Royal destiny on one side, and rewrite your Rebel dreams on the other. Each side has a unique password that is voice-activated and set by you! 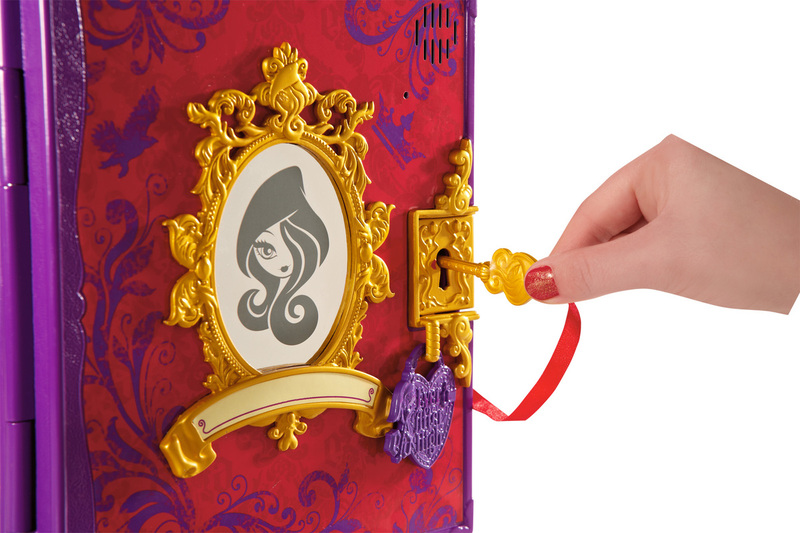 Included is a special key that you use to activate each secret password for extra privacy. 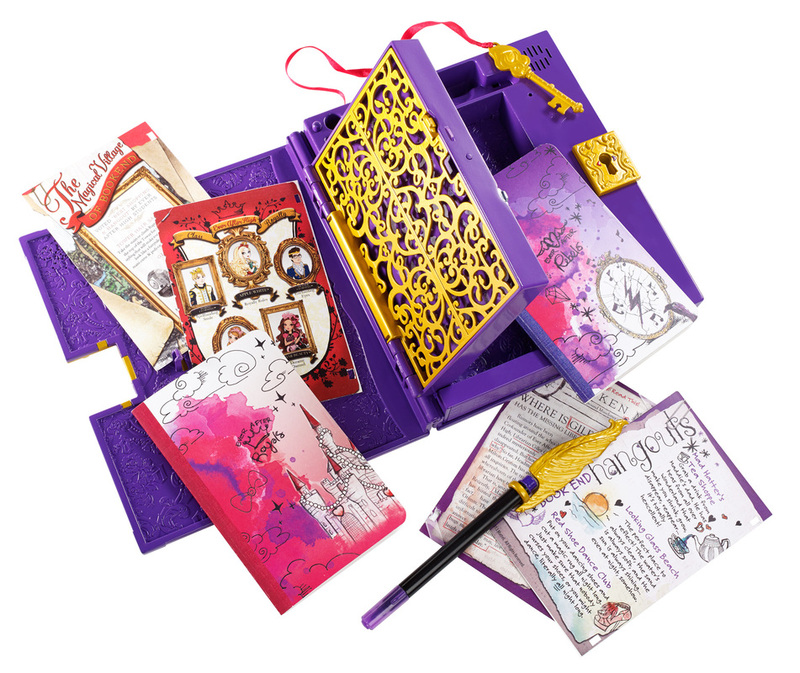 The Secret Hearts Diary also comes with a pen, a Royal journal, a Rebel journal and story cards that give the hexclusive scoop on Ever After High hangouts, gossip and more. 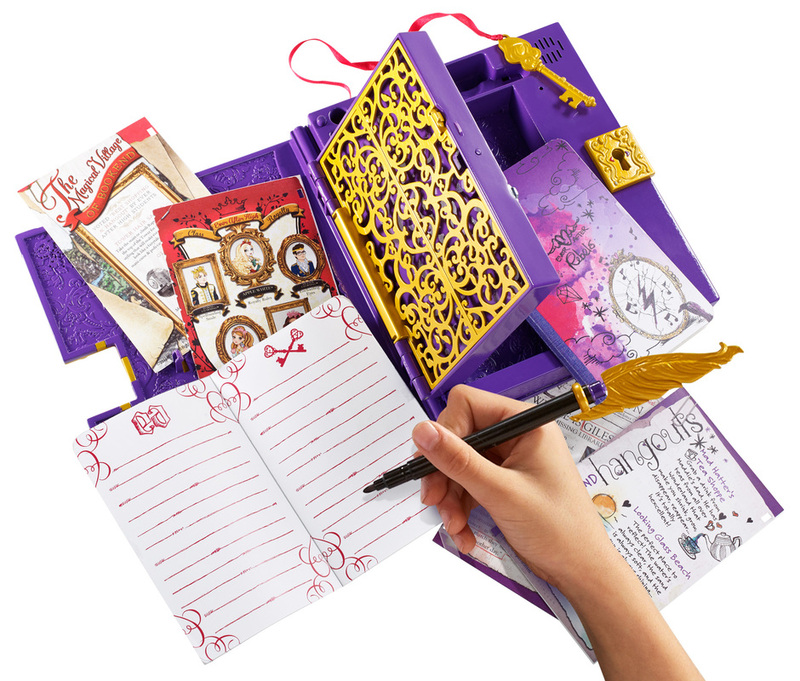 Diary holds both sides of your story - one side for your Royal thoughts and the other for your Rebel dreams. Each side has a unique password that is voice-activated and set by you! Also comes with a pen, a Royal journal, a Rebel journal and a key. 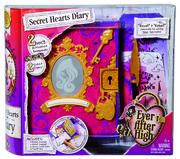 Get the scoop on Royal and Rebel hangouts, classes, gossip and more on hexclusive cards included in the Secret Hearts Diary.